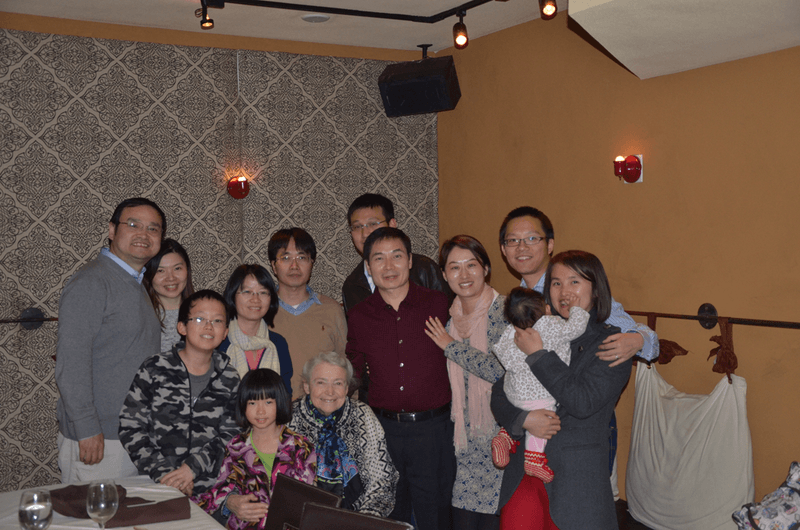 Ronggui Yang (PhD 2001-2005) shares some of his research. I was a PhD student at MIT in 2001-2005, supervised by Professor Gang Chen and Professor Millie Dresselhaus, back when the team first started their work on nanocomposites for thermoelectrics. Since then, I have collaborated continuously and closely with Millie on a variety of research topics — from thermoelectrics to low-dimensional materials to carbon nanostructures. Every time that Millie came out to Colorado to visit her son and grandchildren, my students and I would be overjoyed because Millie always took one full day out of her trip to spend with us at our lab. 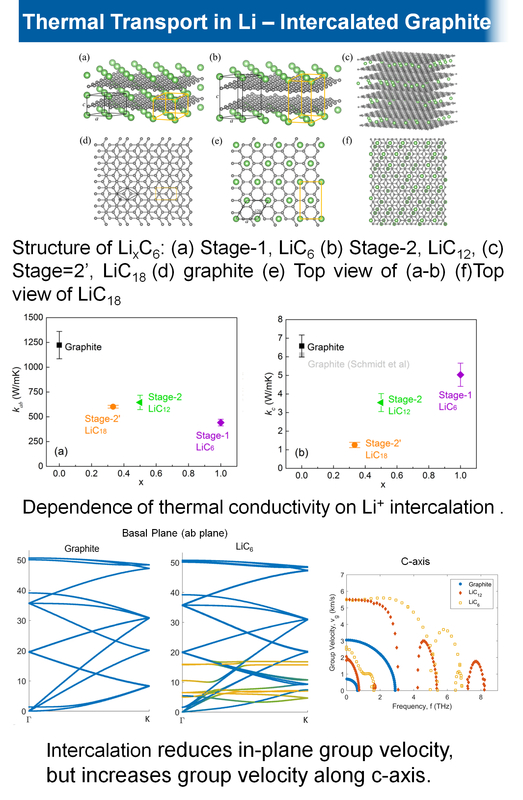 Low-Dimensional Thermoelectrics: Yang et al., Phys. Rev. B, 72, 125418, 2005; Yang et al., Nano Lett, 5, 1111, 2005; Dresselhaus et al., Adv. Mater. 19, 1043-1053, 2007; Zhou et al., Phys. Rev. Lett., 107, 226601, 2011. Defects and Strengths in 2-D Materials: Wei et al., Nat. Mater. 11, 759, 2012; Wang et al., Appl. Phys. Lett.,104,, 081902, 2014; Wu et al. Mater. Res. Lett. 1, 200, 2013. 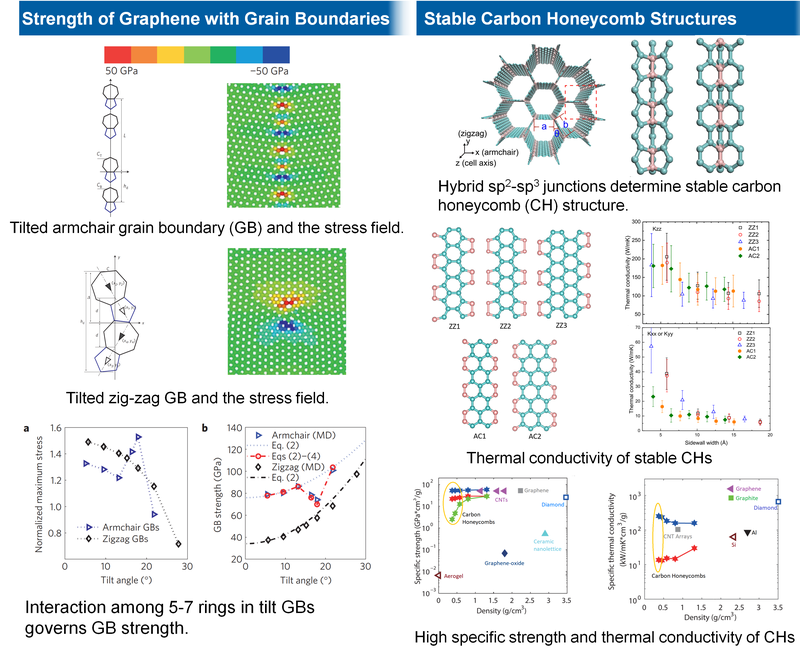 Carbon Honeycombs: Pang et al., Nano Lett. 17 (1), 179, 2017; Gu et al., Carbon, 119, 278, 2017. Intercalation of 2-D materials: Qian et al., J. Phys. Chem. Lett., 7, 4744, 2016.